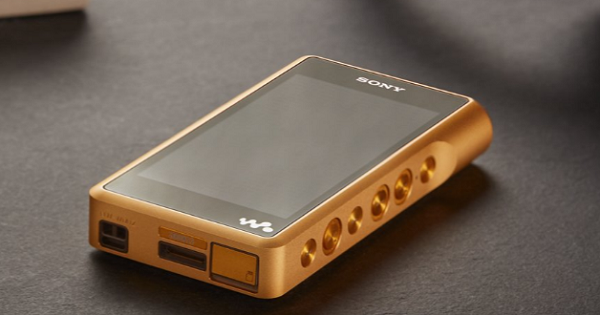 If you’re a fan of gold everything and you’ve got thousands of dollars to throw around then you might be interested in Sony’s gold plated Premium Walkman at $3,200. The Walkman brand of audio players have long since gone from fairly affordable cassette players to pretty much luxury audio players for users who prefer to keep their audio players separate from their smartphones—which also play audio. That’s not the sole reason to pick up a Walkman; the audio player also makes audio higher quality. Now if you don’t care for gold or just want the player itself then there’s the $1,200 version. Both versions of the Walkman will available next year. 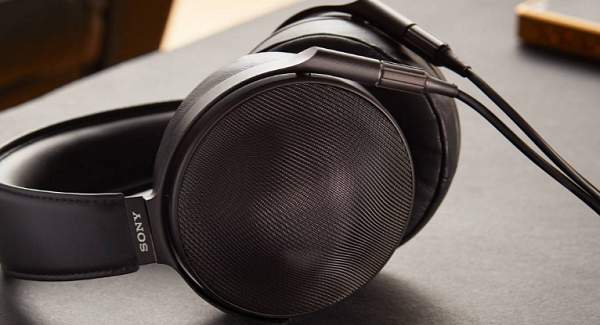 Sony is also releasing top shelf Z1R Premium headphones in November. The Signature Series headphones will be available for $2,300. Given the price—a big jump in dollars from the MDR-Z7 headphones at $700—not only are these headphones top shelf but quality-wise, they have to be the highest of quality and meant for audiophiles, much like the gold plated and standard versions of next year’s Walkman.